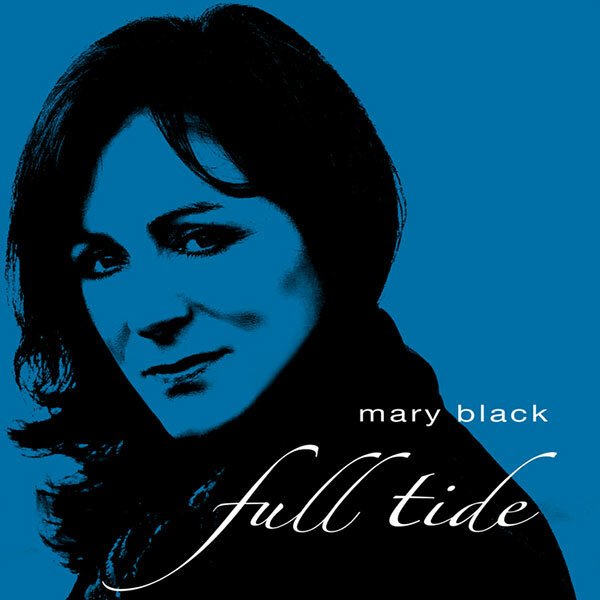 Full Tide marks the 11th CD release for Mary Black, and this time round she assumes some of the co-writing and producing responsibilities. This is a snapshot of a musician in her prime, the full swell of her years on the road propelling her to a place where she needs no trickery to take full possession of songs borrowed from the like of Bob Dylan, Noel Brazil and Sandy Denny. It's on her song- writing debuts that Black mines the real depths. The writing team of Black and her 20-year-old son, Danny O’Reilly, shows promise of more to come. Sandy Denny’s Full Moon is an expansive flourish, bolstered by the West Ocean String Quartet. Second winds don’t come more forceful than this. 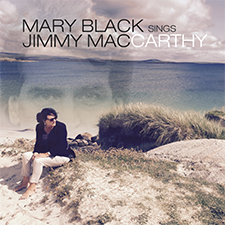 Mary Black’s back, and she’s brought a shiny new repertoire with her. At 50, Mary Black is just hitting her vocal prime. Her 11th album sees her singing with a newfound ease and confidence, neither forcing herself to belt unnaturally nor restricting her voice to a breathy whisper. Full Tide is also her first album to feature original material. 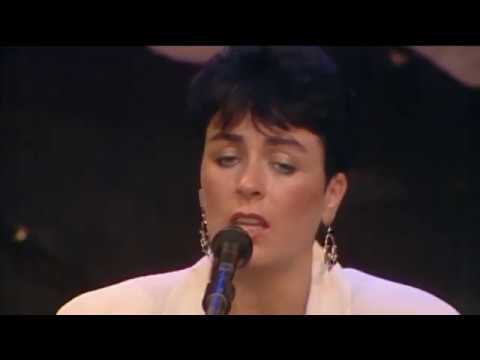 The poignant "Your Love", inspired by her mother's death in 2003, and "Stand Up" were co-written by Black with her son Danny O'Reilly. Both songs hold their own in the august company of Bob Dylan, Sandy Denny and longtime favourite Noel Brazil - who died tragically of a brain aneurysm in 2001 and to whom the final bonus track is dedicated.